Don’t know where to begin? No problem. • Start off by reading Kesten C. Green and J. Scott Armstrong’s paper, Global Warming: Forecasts by Scientists versus Scientific Forecasts. • Head over to publicpolicyforecasting.com to view the official page of the Global Warming audit. • Then read about Julian Simon’s bet (the Simon-Ehrlich wager) for Professor Armstrong’s inspiration for the challenge. 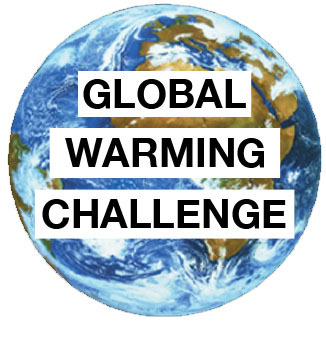 • Take a look at the official terms of the challenge to Al Gore. • Read responses Armstrong has received from Al Gore’s associates.